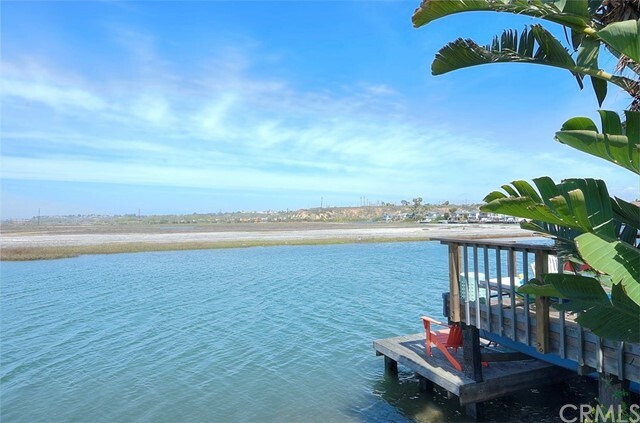 Ultimate beach living with a short walk to one of the best beaches in Orange County! 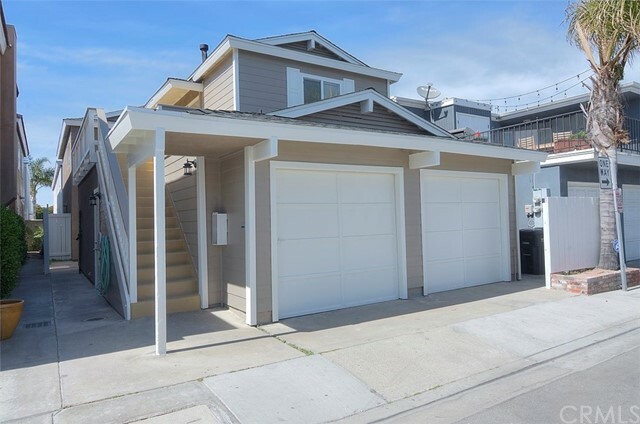 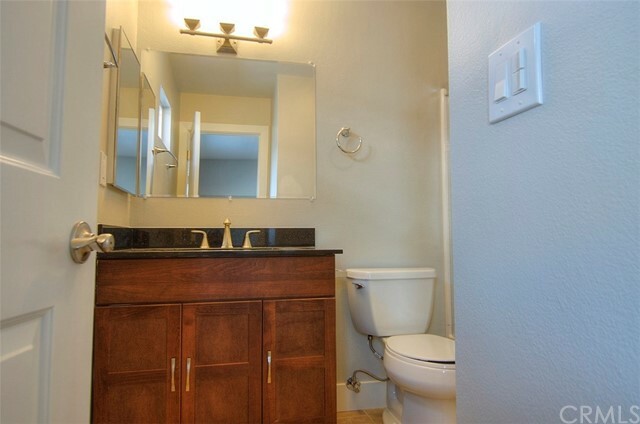 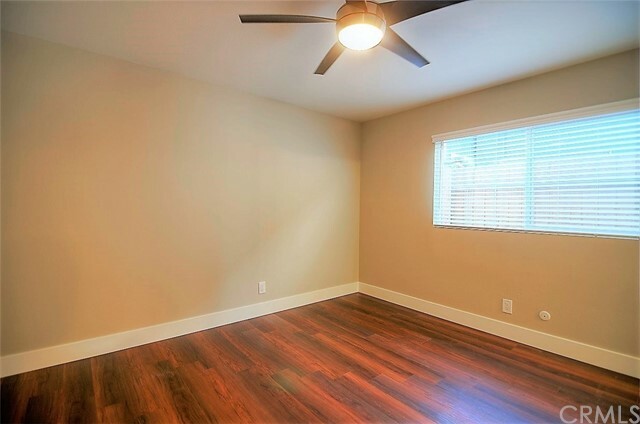 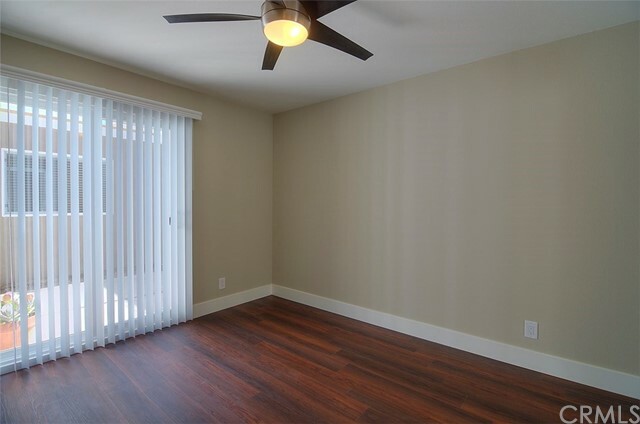 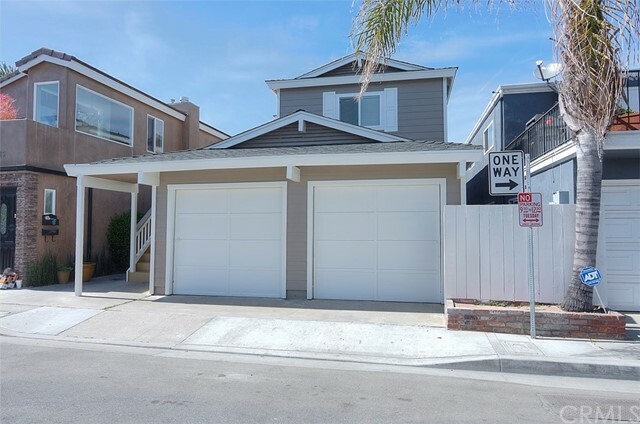 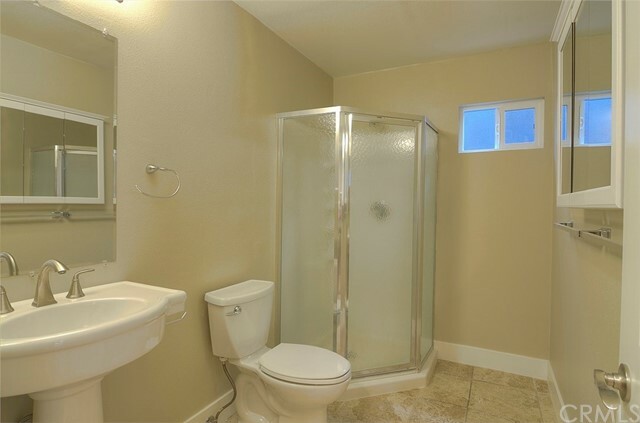 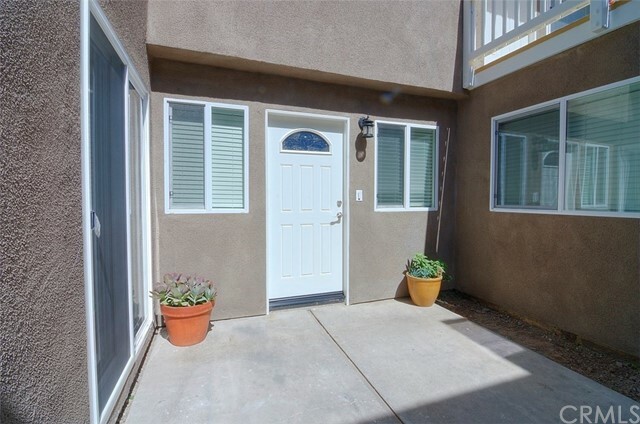 This completely remodeled, repainted, gorgeous unit sits within the amazing community of Newport Shores and features 3 bedrooms, 2 baths, and one car garage. 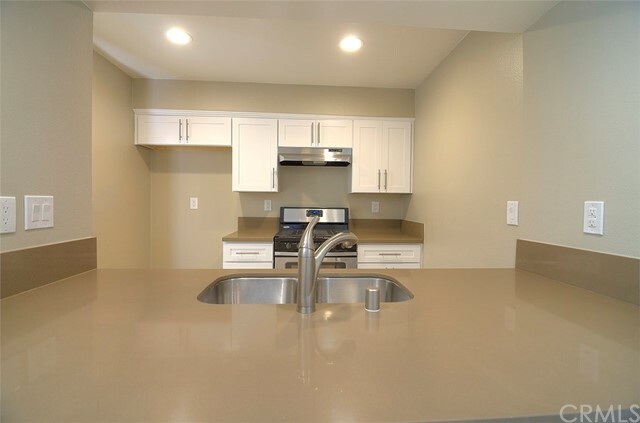 Additional appointments include open kitchen, beautiful Quartz counters, stainless appliances, tile and laminate “wood” floors throughout for easy maintenance, new roof and new windows. 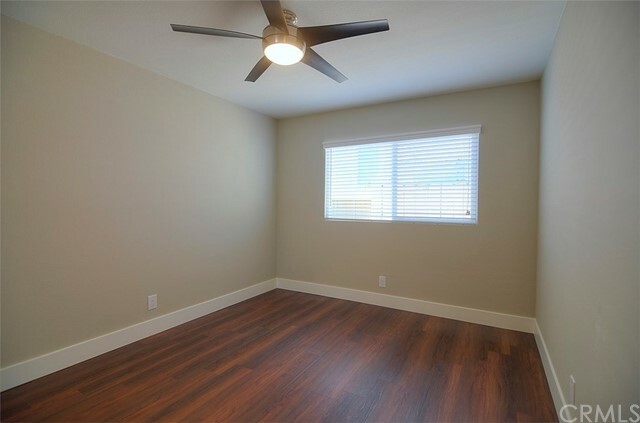 Unit includes washer and dryer inside garage. 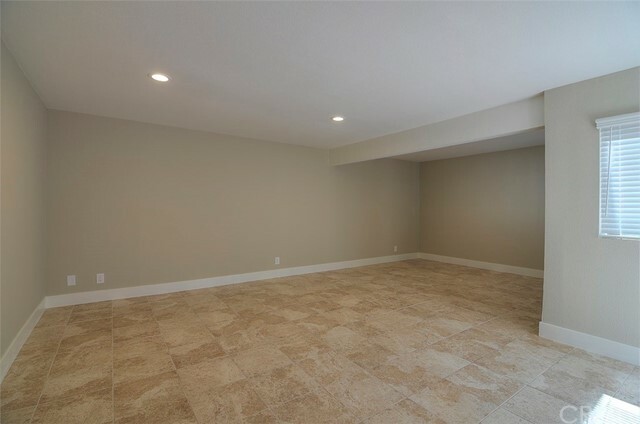 Community features includes, a kid’s playground, swimming pool, tennis court, basketball, BBQ’s and a club house.